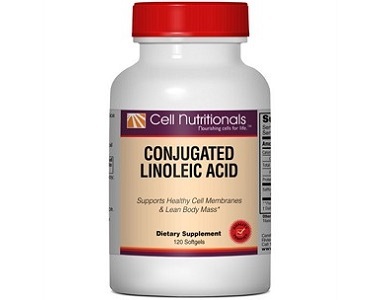 The focus of our product review today is a supplement called Conjugated Linoleic Acid made by Cell Nutritionals. 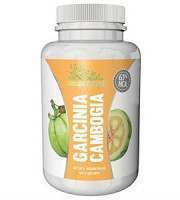 This product is designed to facilitate and support weight loss. 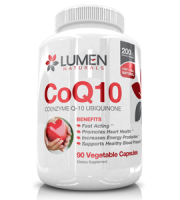 The manufacturer of this supplement claims that this is an effective option for burning fat because it supports the immune system and blood cholesterol and may help your body store vitamin A more effectively. 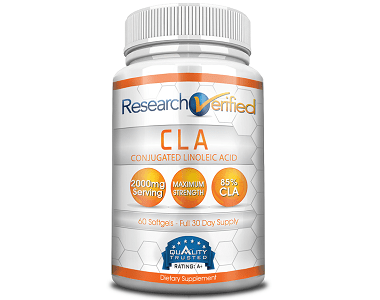 We have found other CLA supplements with a higher concentration of CLA (85%) per serving. 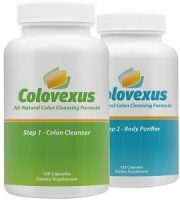 This product only offers 74-80% concentration, which might not provide the optimum levels of CLA. 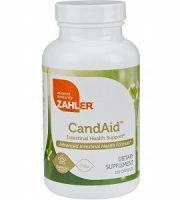 The manufacturer does not mention if there are any additives, fillers or binders included in this supplement. The capsules are free from soy, yeast, salt, milk, sugar, wheat, gluten, and preservatives. It is not clear if the capsules are suitable for vegetarians due to the gelatin ingredient which may be from an animal source. 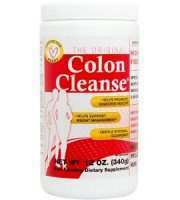 Take two softgel capsules twice daily with a meal. This high dosage may cause side effects. Excessive use of CLA has been linked to fatty liver diseases as well as an increase in insulin resistance. The dosage instructions do not specify if there is a preferred time of day for taking this supplement or if it is ok to take both capsules in one sitting. 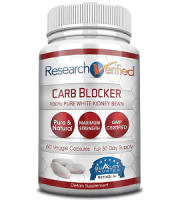 You can purchase this supplement directly from the manufacturer’s webstore for $11.93. There are no special incentives or discounts for new customers or bulk purchases. 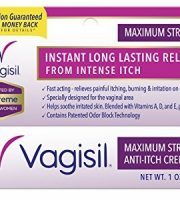 Flat rate U.S. shipping is $4.95, and free if you order over $99 in products from the company website. There are no guarantees or return rebates available for this product provided by the manufacturer. In concluding our review of Cell Nutritionals CLA we were encouraged by a few elements of this supplement. 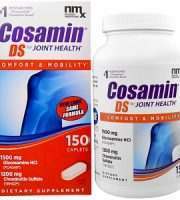 It is priced well at $11.93 for a month supply of capsules and contains natural ingredients. We have many more comments regarding weaknesses of this product however; flat rate U.S. shipping is $4.95, and only free if you order over $99 in products from the company website. We thought this was a pity. In terms of ingredients, it was unclear if the capsules contained animal or vegetable gelatin and therefore unclear if suitable for vegetarians and vegans. The dosage instructions do not specify if there is a preferred time of day for taking this supplement or if it is ok to take both capsules in one sitting. 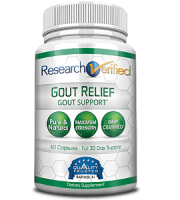 The manufacturer does not mention if there are any additives, fillers or binders included in this supplement. 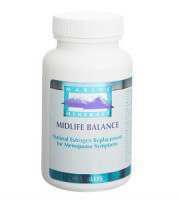 This product only offers 74-80% concentration of CLA, which might not provide optimum benefits. The manufacturer does not offer any form of guarantee or return rebate. The company website offers almost no information on who this supplement is aimed at, and what potential side effects there are when using this supplement. For all the above reasons, we suggest that you look elsewhere for a CLA supplement.